If you've wished to own a pair of Joseph Audio Pulsars (and who can blame you?) but don't have the funds to buy a set, we have some very good news for you! Introducing the Prism, It's a small speaker, but it still thinks it's big! 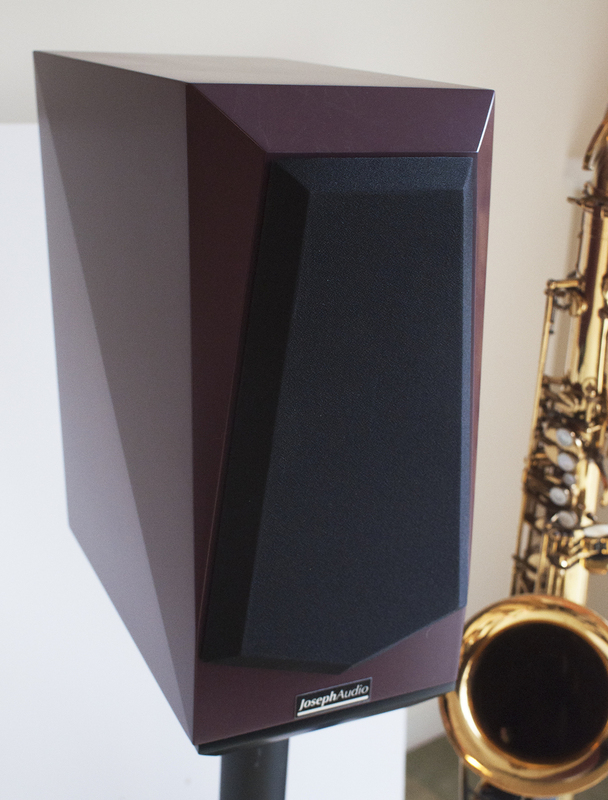 And when you hear its powerful bass sound and spacious imaging you'll think it's big too! The specially designed woofer has tremendous throw with a powerful motor to deliver bass with authority and definition. A newly designed crossover optimizes the woofer's seamless transition to the dual section sonatex dome tweeter. The result is a speaker that will astonish and delight you with its convincing natural sound. It's transparency will let you hear into your music like never before.